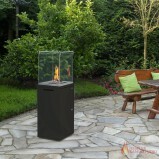 An bioethanol outdoor fireplace is a smash hit in the summer or whenever the weather allows it. 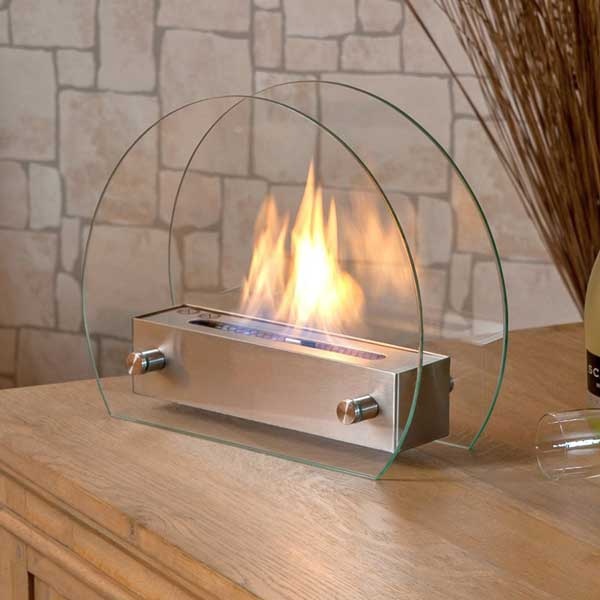 Create a cosy ambience on your terrace, patio or in the garden and extend the beautiful summer nights while enjoying the beautiful living flames of the outdoor fireplace alone or with your invited guests. 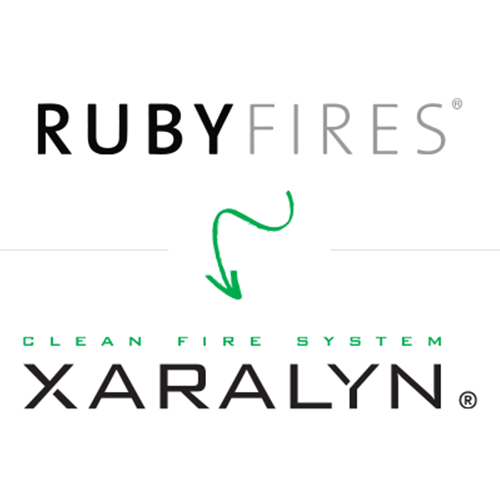 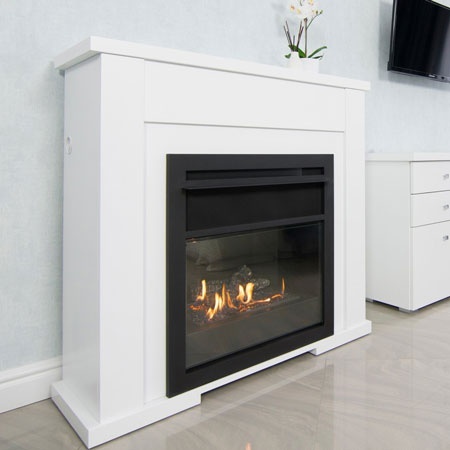 You have to be aware that a common thing with all our outdoor fireplace is that they are all capable of being placed outside, however, they cannot withstand wind and rain, why we recommend withdrawing the outdoor fireplace inside when its rainy and stormy. 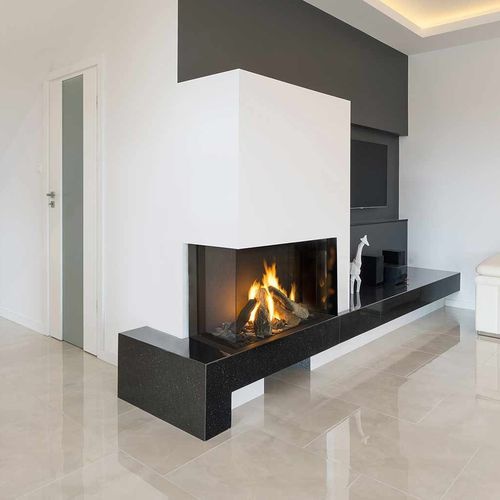 This is due to our bio outdoor fireplace can become coated with verdigris if outdoor fireplace is left outside in the rain as well as high wind can cause an unstable flame in the outdoor fire pit. 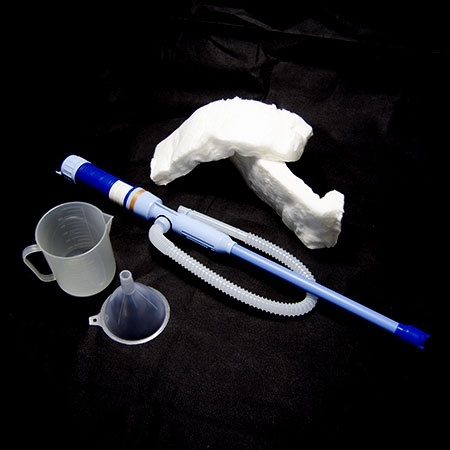 H: 8 x W: 80 x D: 16 cm. 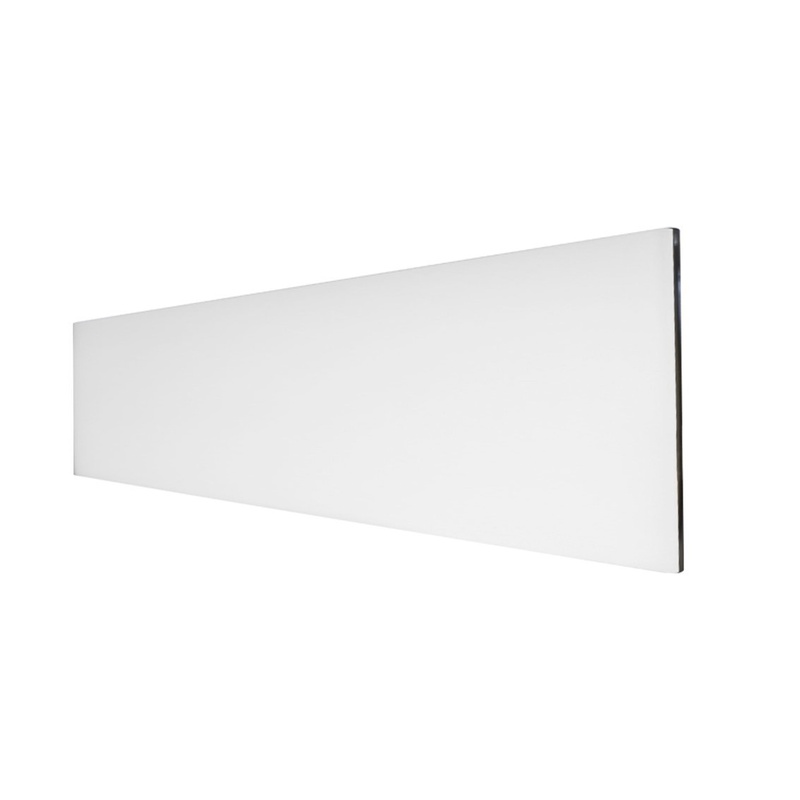 H: 8 x W: 100 x D: 16 cm. 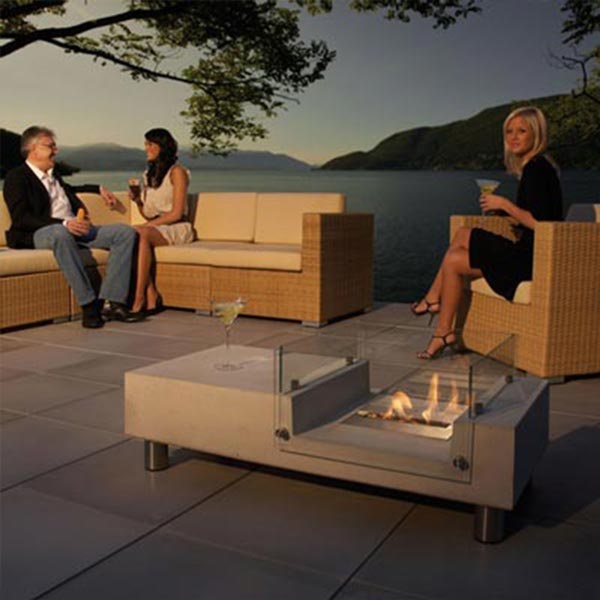 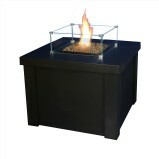 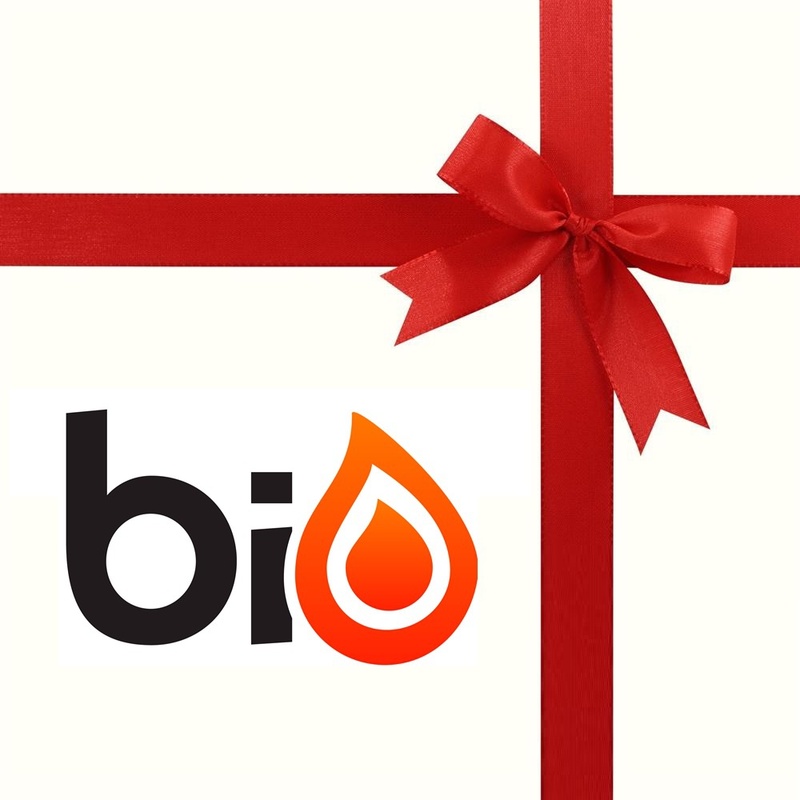 Can all biofires be outdoor fire pit? 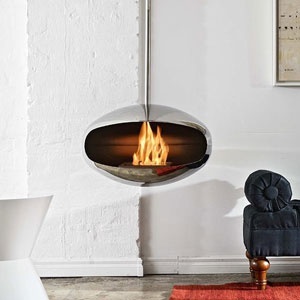 In principle, yes. 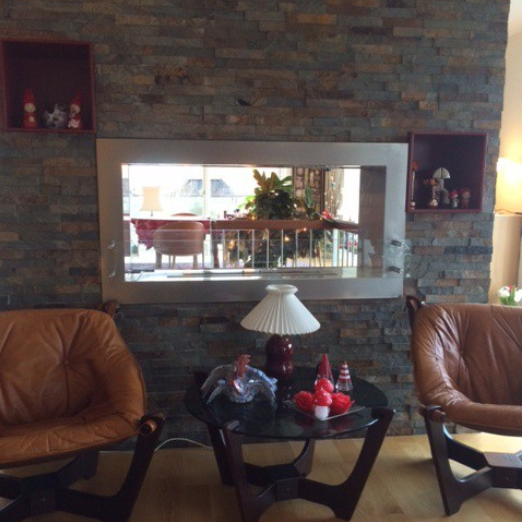 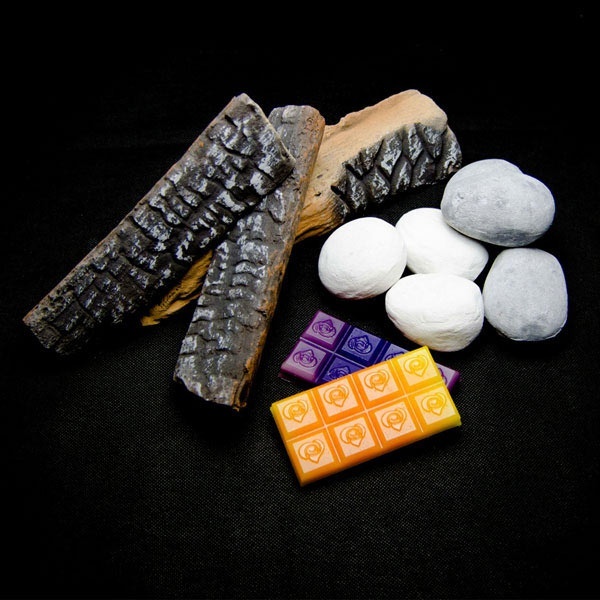 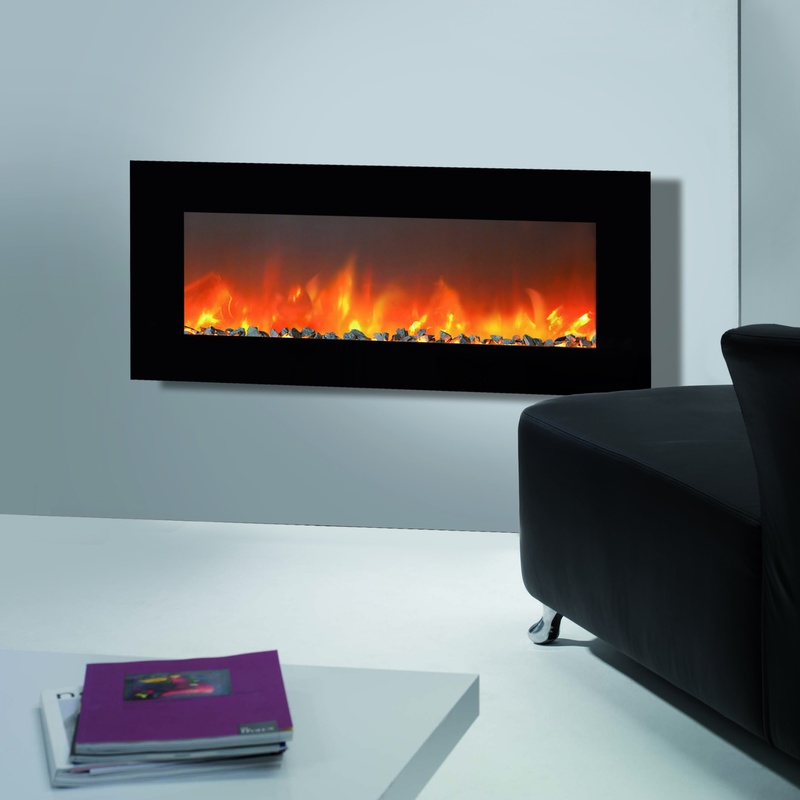 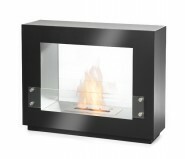 All our biofires are capable of being placed outside temporarilyand be an outdoor fireplace. 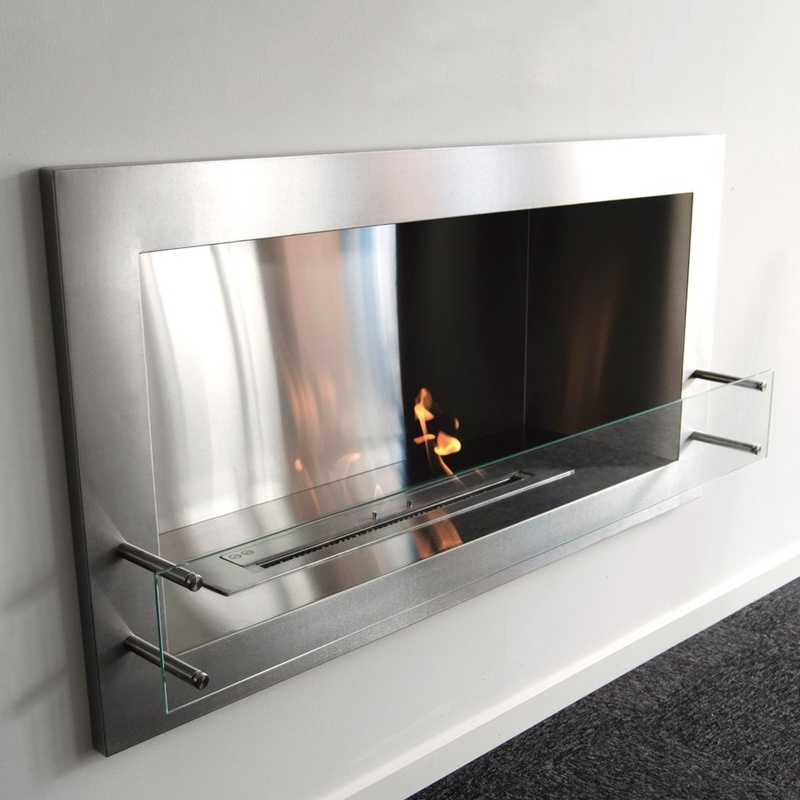 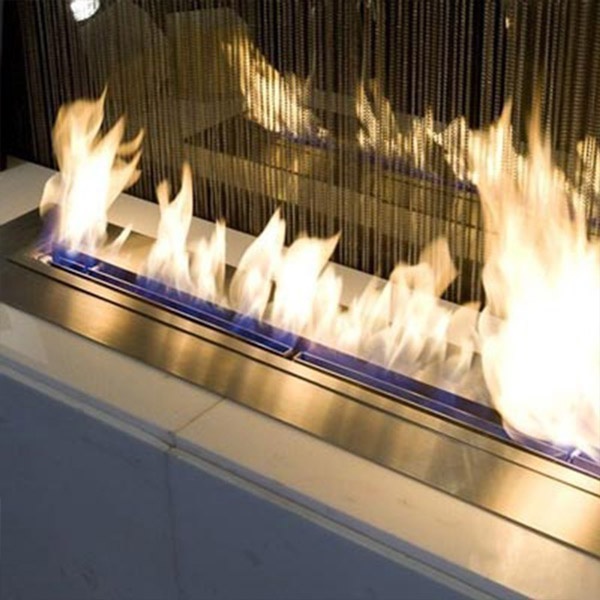 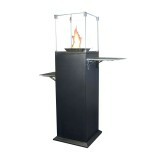 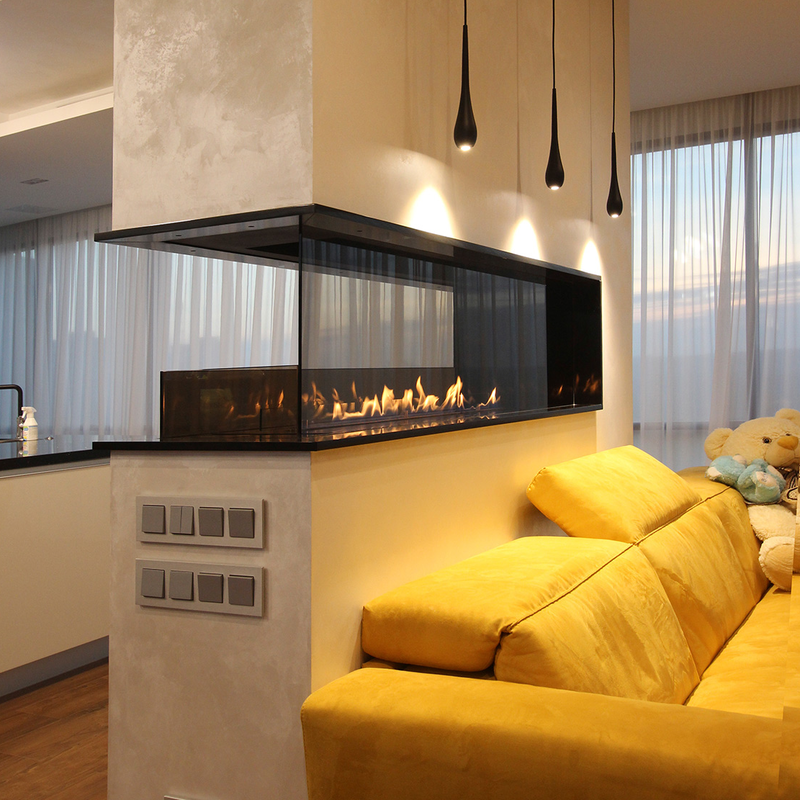 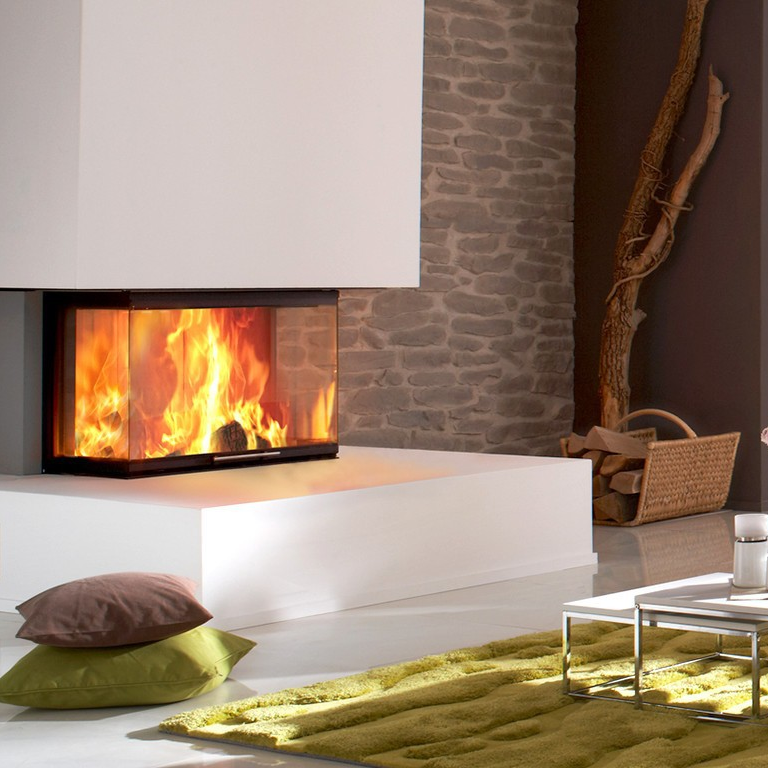 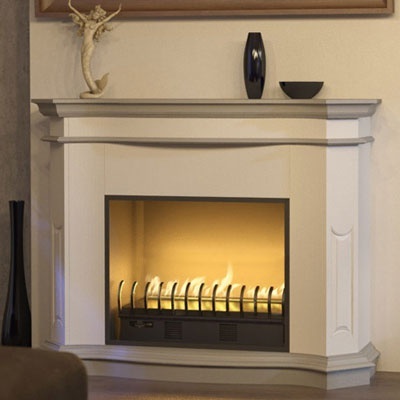 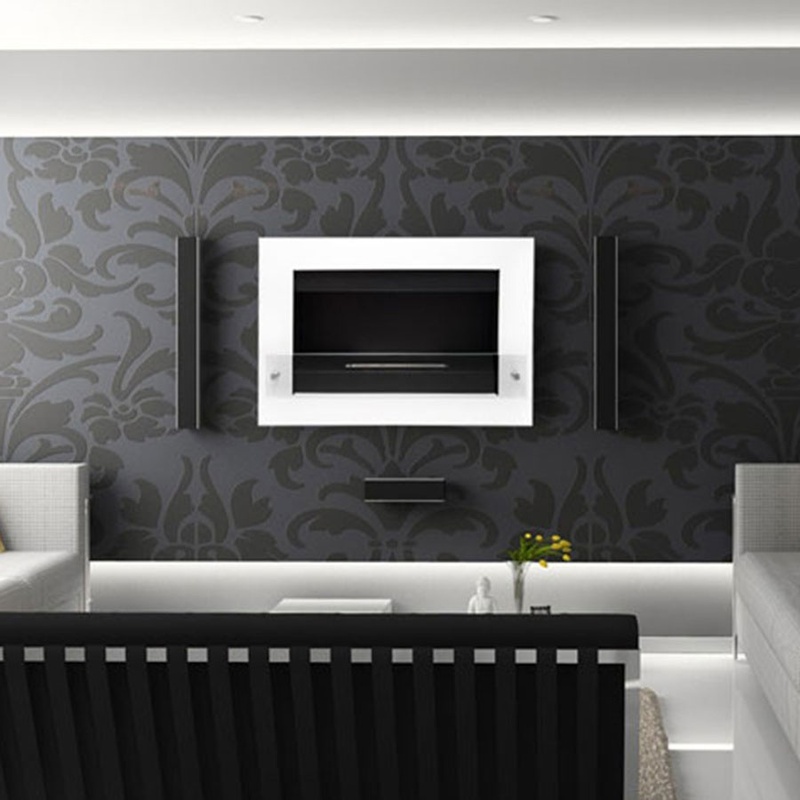 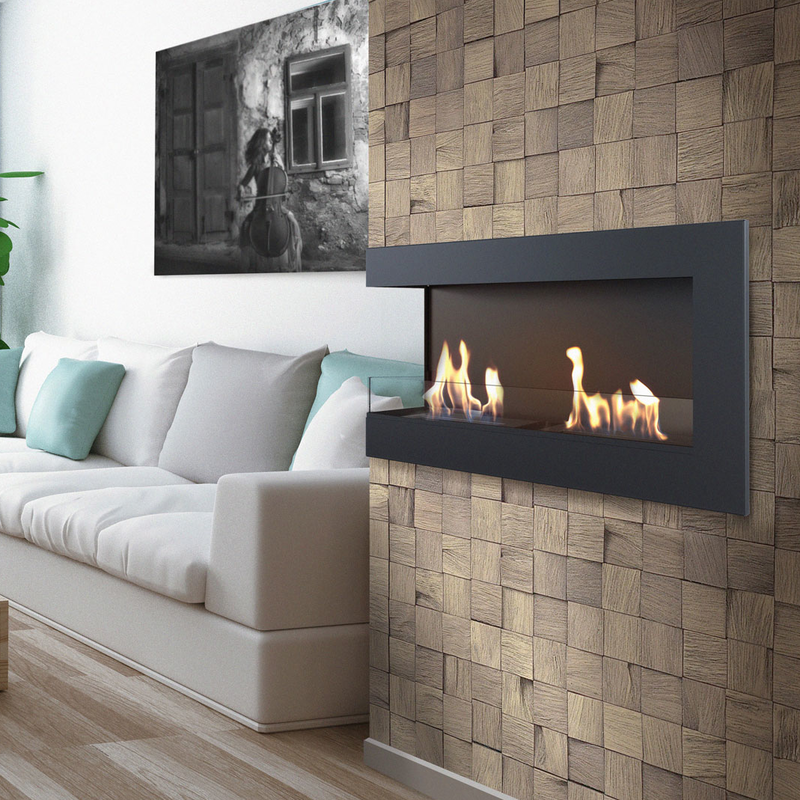 A bioethanol fire cannot be placed outside permanently if rain is a probable factor unlike the outdoor fireplace . 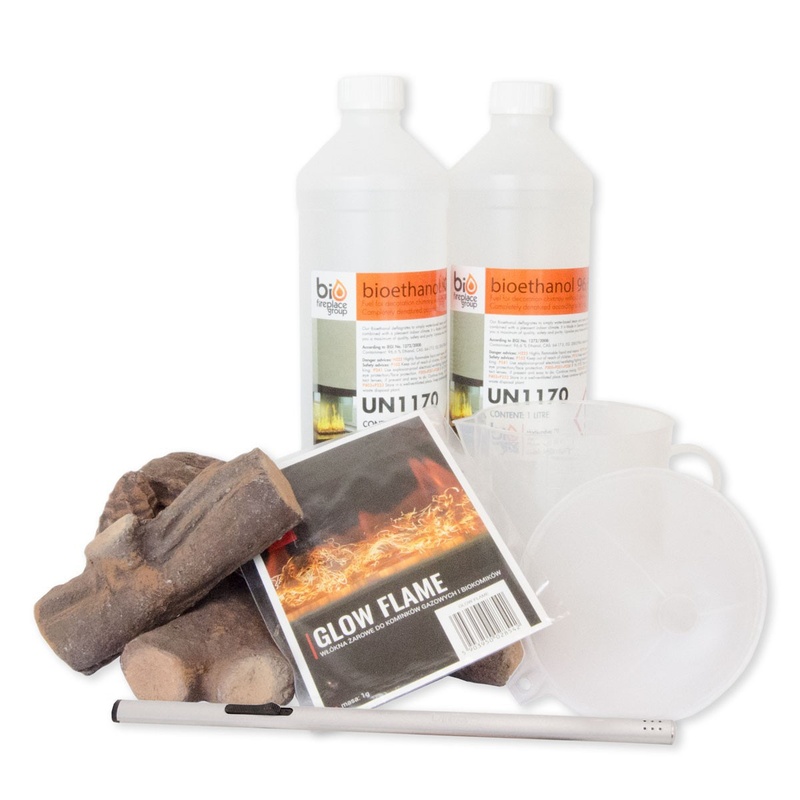 This is due to the products being produced in steel which will become coated with verdigris if too much rain contacts the biofire. 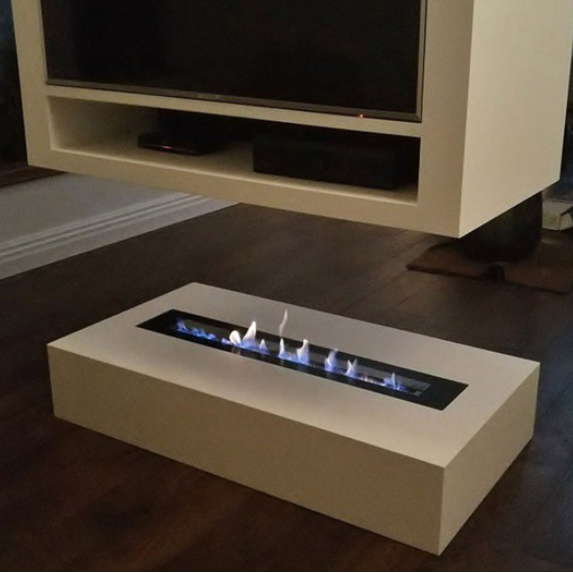 An bioethanol outdoor fireplace should therefore be placed with care and even withdrawn inside whenever the weather is rainy or stormy. 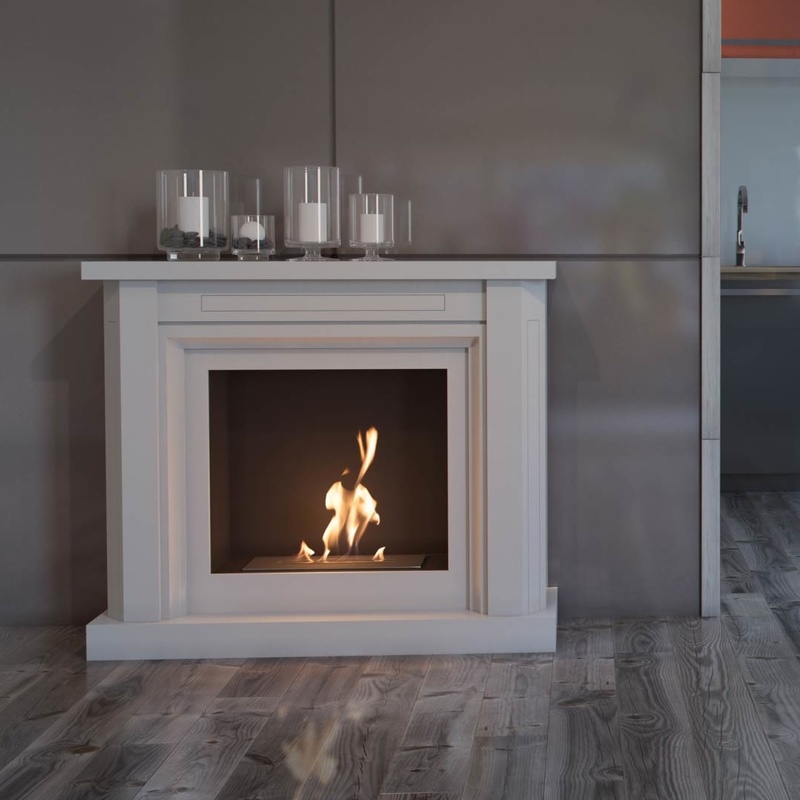 This also means that the majority of our biofires can be placed outside like the outdoor fireplace if you are precautious with the weather. 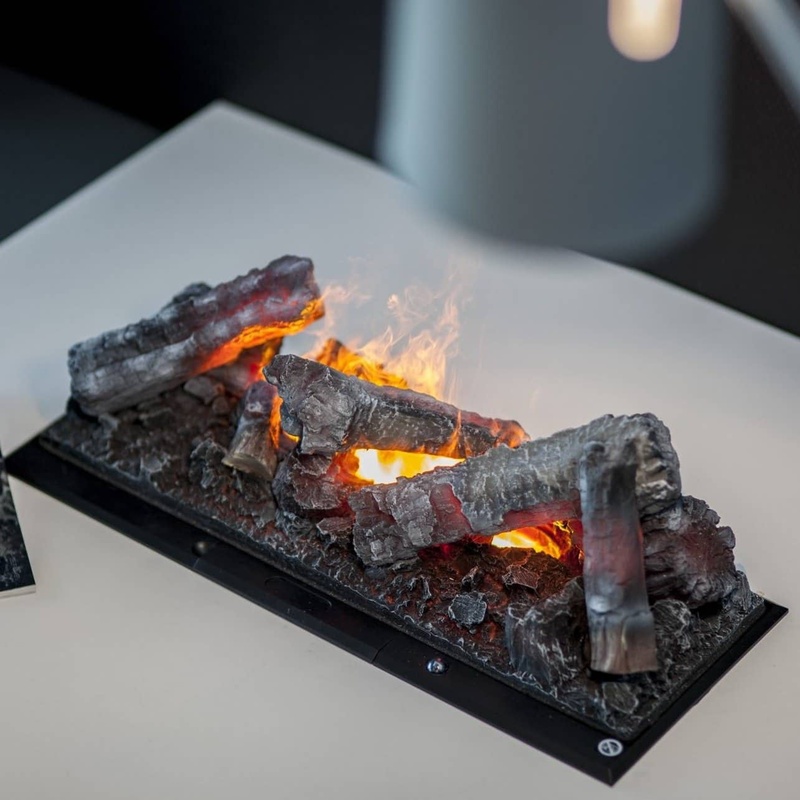 We have selected the bioethanol outdoor fireplace above on the premises that these models are some of the most practical when it comes to outdoor use, based on their type, weight and flexibility. 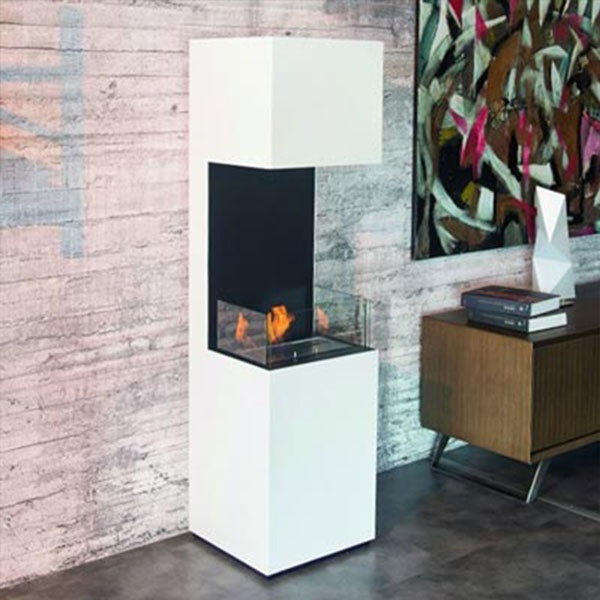 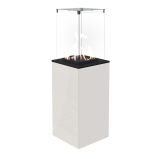 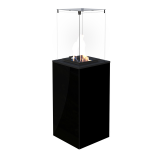 In principle can you therefore find other bioethanol fires, which can be placed outside, elsewhere on the web shop that are not placed in our section with outdoor fireplace. 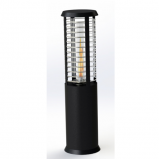 Are you in doubt whether a specific model can be used outside, please do not hesitate in contacting us. 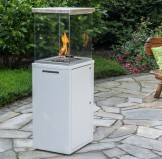 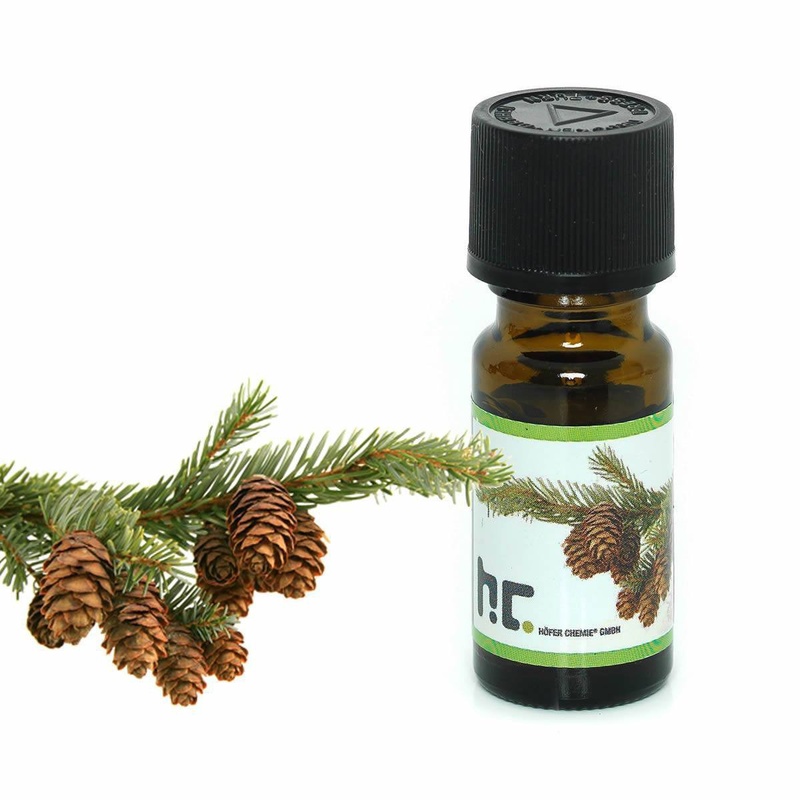 A rule of thumb is, however, that all biofires can be used outside if the weather allows it.